Spend time making lifelong memories instead of stressing over the details. Our practical tips for your first time to Disneyland are just what you need. You’ve been dreaming about your Disneyland trip FOR-EV-ER. Expectations are through the roof for what promises to be a once-in-a-lifetime, over-the-moon vacation. Kids are pumped, precious vacation money has been saved for years, everything is booked and Disneyland can’t come soon enough. I totally get where you’re coming from as we’ve been right in your shoes. I promise you there is nothing quite like a first time to Disneyland. You only get one of those in your life and let me tell you from personal experience, it’s awesome. We want to help you have the best time ever! 1. Arrive early – It is well worth it to arrive a full 30 minutes before the park opens. Depending on the season you are visiting Disneyland, the lines can get very long. The easiest way to get a jump on those lines is to arrive early. There is the official opening time of the parks, but you can arrive early for the pre-opening to get into the first section of Disneyland. 2. Disneyland App – Go to your app store and get the Disneyland mobile app. The most helpful part of the app is seeing both Disneyland and California Adventure park maps with line waits in real time. This is a huge time saver. 3. 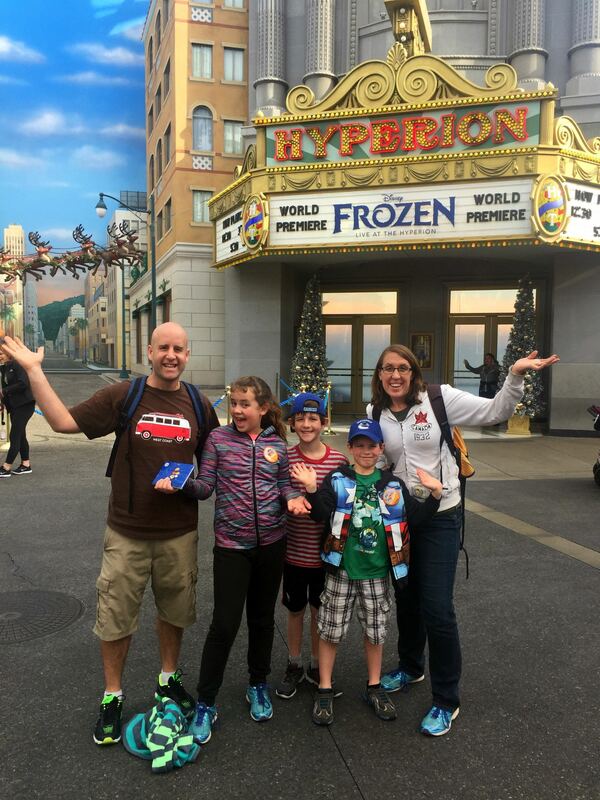 Do something fun right away – If it felt like forever to get into the actual Disneyland park for you, then for your kids it felt like an eternity. As soon as you’re in the park go for something fun and a ride with a short line. Don’t wait in yet another long line or your kid may explode. Have a plan for your first two hours. 4. Build the excitement – Start with the traditional Disneyland rides right away and save the big ones for later. Go through the Disneyland castle and turn right. If you do the Matterhorn Bobsleds roller coaster for your first experience and then follow that up with the Dumbo ride or Mad Hatter Tea Cups… then it’s a little bit of a let down. Start small and work your way up. 5. 5 Days – Disneyland tickets get cheaper the longer you stay. Go for the 5 day pass if at all possible because then you won’t feel like you have to rush around exhausting yourself trying to take it all in. 6. YNAB – You Need A Budget – This online personal finance software is our secret to how to save up for big vacations. You’ll have your vacation money saved up in no time for Disneyland just like we did! Super easy with customer service that will blow you away. 7. Hopper Pass – Is it worth it to get the hopper pass so you can experience both Disneyland parks? Yes. Yes it is. You won’t regret having the flexibility. 8. Fast Pass – You’ll learn very quickly all about the fast pass. It’s a way of guaranteeing a shorter wait in line at a designated time. The trick is that you can only have one fast pass at a time. Be sure to send your family to wait in line at one ride, while one person takes all the tickets and gets fast passes for everyone on another ride. Strategically use your fast pass for rides that seem to always have a 45 min way or longer like Hyper Space Mountain – Disneyland Park or the Radiator Springs Racers in Cars Land – California Adventure Park. 9. Walkie Talkies – If you don’t have a good cell phone plan then walkie talkies are a must. 10. Snacks – If your kid whines, insert snack into hole. You can bring in your own food to prevent you from paying the crazy Disneyland food prices. Money will be flying out of your wallet at every turn, so saving on food is helpful. 11. 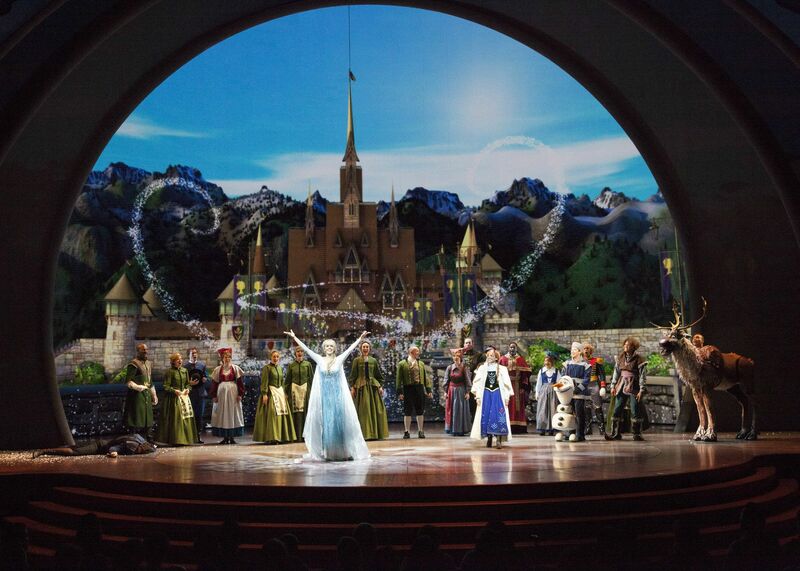 Live Theatre Production – We watched the broadway version of “Frozen” in Disneyland California Adventure Park. Hands down the best live theatre we have ever seen. I heard from others that it was just like a broadway show. That show alone was worth the cost of your entry ticket for the day. Don’t miss it! Tip – Arrive a full 1 hour early and eat your bag lunch in line so you don’t have to sit in the nosebleed section. 12. Souvenir money – If you like to budget for a trip like us then be sure to factor in souvenir money. It adds up quick! 13. Park opening times – Check the opening times of both parks carefully. They change from day to day. If you have an early admission pass, check the dates carefully on when you can and cannot use them. We didn’t end up using ours because we missed the available dates. 14. Bathroom first rule – Go to the bathroom with your kiddos before getting into a big line. If you forget, not to worry. Just tell the Disneyland park staff member what your issue is and they will give you a pass to come back and not have to wait in line all over again. They are fantastic like that. Also, if one person goes to the potty then everyone should go to the potty or you will be going on the potty ride all day long. 15. 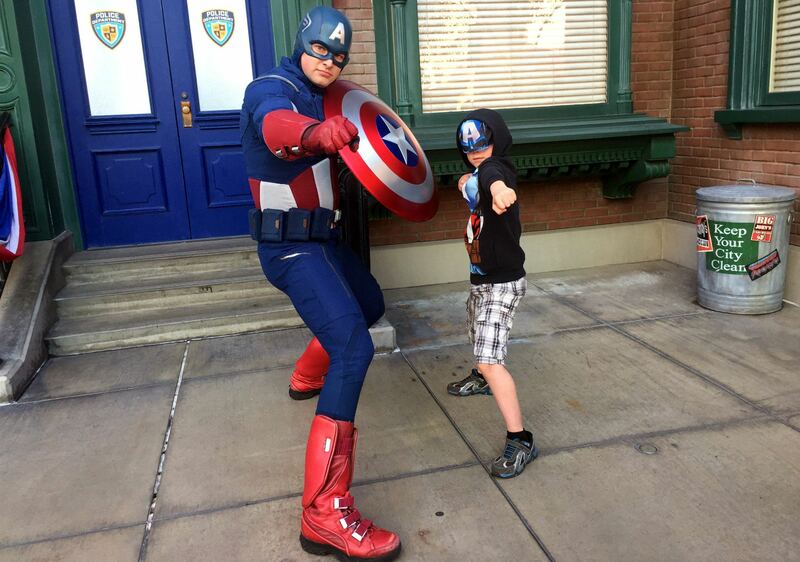 Meeting spot – We found a lost 2 year old at Disneyland. It happens to the best of us. Make sure you have a family meeting spot picked out if you get separated and your kids know what to do if they get lost. 16. Good shoes: Do not. I repeat… DO NOT go to Disneyland with bad shoes. Splurge and break in some awesome walking shoes ahead of time. You’ll need them. Thank me later. 17. Exercise plan: You think I’m joking… but I’m not. Start your exercise plan now so you can actually walk on your second day at Disneyland. If not, they have wheelchairs to rent. Bring Advil. 18. Plan your next move: The perfect time to plan your day or what ride you’re going on next is in line. Not after the ride. 20. Lunch – Don’t believe the rumours. You can bring in a full lunch or dinner into both parks. We brought lots of snacks, a full lunch and then ate dinner at some cheaper restaurants right outside the front gates. Tip – Eat meals on off times so that you can take advantage of shorter lines. Yup sandwiches! That saved $50. 21. Take breaks – Depending on the age of your kids don’t wait until the melt downs start to happen. Take your breaks before. Break for lunch at 11:00am. Break for dinner at 4:00pm. Depending on how early you want to get up in the morning, end your day at a reasonable time to get the kids to bed. Plan your day in blocks of time. 22. Glow sticks – Buy your own glow sticks at a $1 store before you arrive. You’re kids will love them. 23. Shuttle or not to shuttle? – Avoid a hotel where you have to take a shuttle. It adds a crazy amount of time to your day. We opted for a 20 minute walk to Disneyland from the RV resort every day instead of waiting for the shuttle. 24. Mix up the rides – Enjoy the best of both Disney parks by mixing up the types of rides. Do a couple roller coasters, take in a live theatre show, meet some Disney characters, experience a 4D show, and back to a roller coaster, and repeat. 25. Dinner- If you like saving money then eat outside the park. Eat during off meal times to take advantage of shorter lines in restaurants and in the Disney parks. Our favourite was a buffet right across the street from Disneyland because we didn’t have to wait for our food. So easy and cheap. Bring veggies and fruit to keep in your hotel room to help keep things healthy. 26. Split up – Have a 1-1 experience with your son or daughter on their favourite ride. These are precious times. 27. Disney characters photo opp – Arrive early – When you enter the first part of the Disneyland park before going down main street there are lots of Disney character photo opportunities. The park isn’t fully open yet so now’s a good time to say hello. Buy a Disney signature book or bring one of your own. You’re kids will love it. Oh and bring a pen! Or you will be paying $10 for one. 28. Take a rest day – If you are going for 5 days we recommend taking a rest day after the first 3 days. 29. 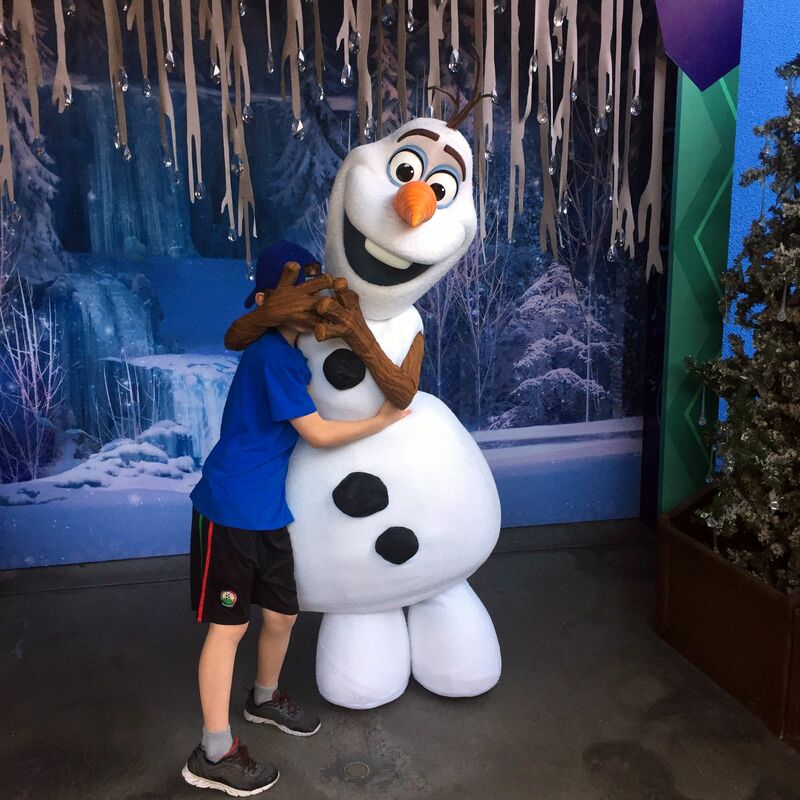 Child Swap – If one of your kids is too young to go on a ride and one parent has to stay behind, ask the Disneyland cast member at the entrance to the line for a child swap. Amazing. This avoids waiting in line twice for the same ride. Instead, take advantage of the “switching off” option, also called the Rider Swap or Baby Swap. 30. Cars Land – A very popular spot at Disney California Adventure Park. Here’s the plan. Get to the park as soon as it opens. Get a fast pass which can be found at the entrance to Cars Land (VERY IMPORTANT to know location of the fast pass distribution station) and then send the family to get in line somewhere else. Avoid the 90 minute wait. 31. Disneyland Fireworks & World Of Colour Light and Water Show – Another reason to purchase a 5 day hopper pass is so you can take in all the stunning and world class evening spectacles! We were blown away by these two shows. They are a must see. Hint: For World Of Colour at California Adventure Park stand in a farther back row so you can see the whole display. 32. While In line – Talk to people. Break out of your comfort zone and ask someone where they are from. Everyone is on vacation so you’ll find lots of people in a good mood. Or have some fun games in mind you can play with your kids while waiting. 33. Backpack – Bring one. Don’t use a locker. It’s not worth the time going back and forth to the locker and chances are you’ll need whatever is in your backpack often throughout the day. 34. Parades and street entertainment – Upon entering the parks pick up a pamphlet on all the special events happening that week with times. You won’t want to miss any of the parades, street entertainment or seasonal events. UNBELIEVABLE. Light Up The Night Parade at Disneyland right after the fireworks. 35. Water bottles – Bring them. 36. Pets – Only $20 for Disney to take care of your parks for the whole day. You just need to come back and take your pet for a potty break every once in awhile. 37. “Concerns”– Go to Disneyland City Hall inside Disneyland if you have a problem. They are world-class experts at costumer service. Just be kind if you have a legitimate complaint and they will do what they can. I once went inside with my daughter and complained that they needed to change the light bulbs on the Hyper Space Mountain ride because I couldn’t see a thing. They got a good laugh considering the ride is meant to be in complete darkness. 38. 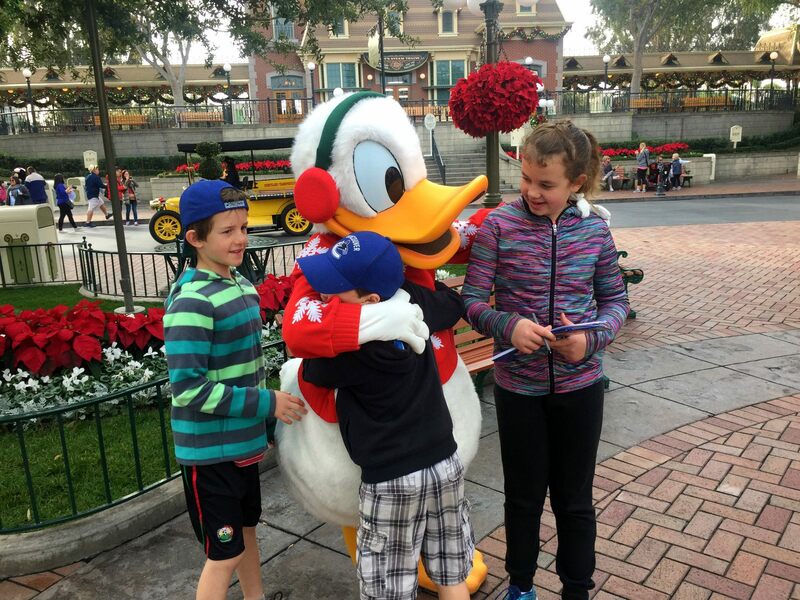 Christmas – We went to Disneyland for our first time during the Christmas season. 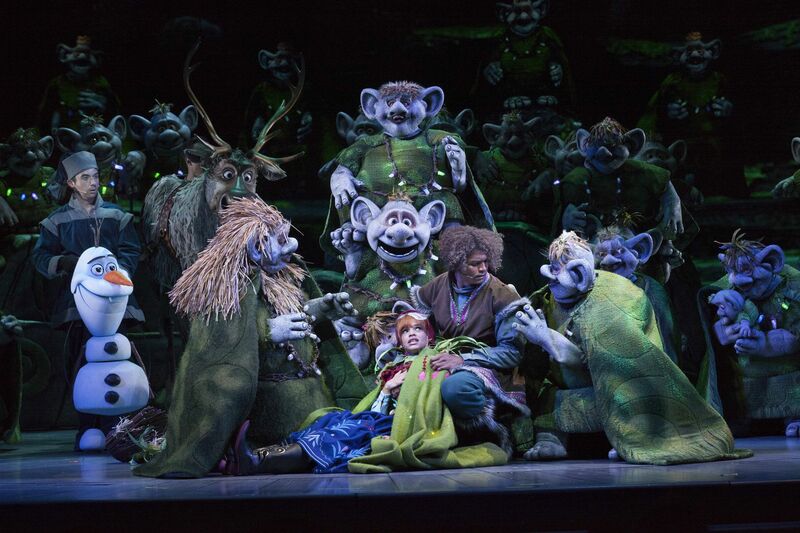 There is nothing like the magic of Disney during the Christmas season. Everything seems extra special. Be sure to go the first week or two in December. The lines are still manageable. Our best first time to Disneyland practical tip is to… pause often, be thankful, love your family, look for the positive and soak it ALL in. 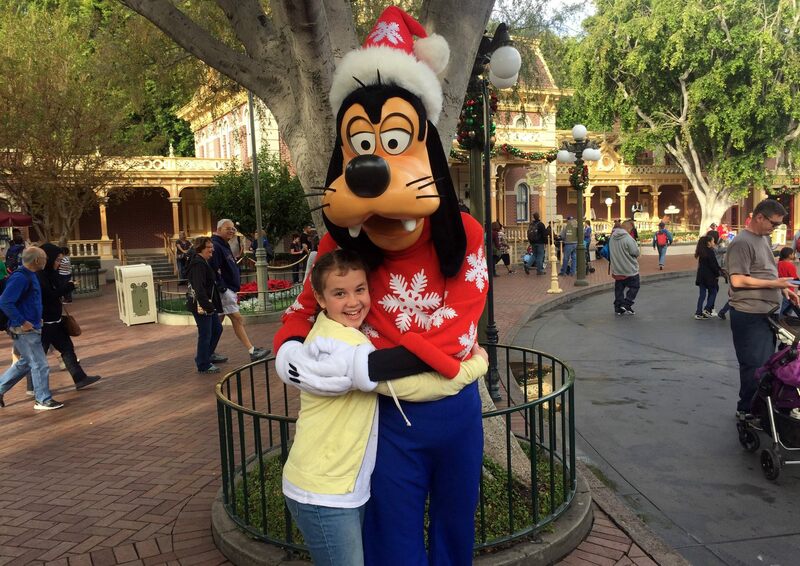 10 practical ways to save up money for that big vacation to Disneyland! Bizarre Dream Or Just Our First Night In Cuba? You Decide.